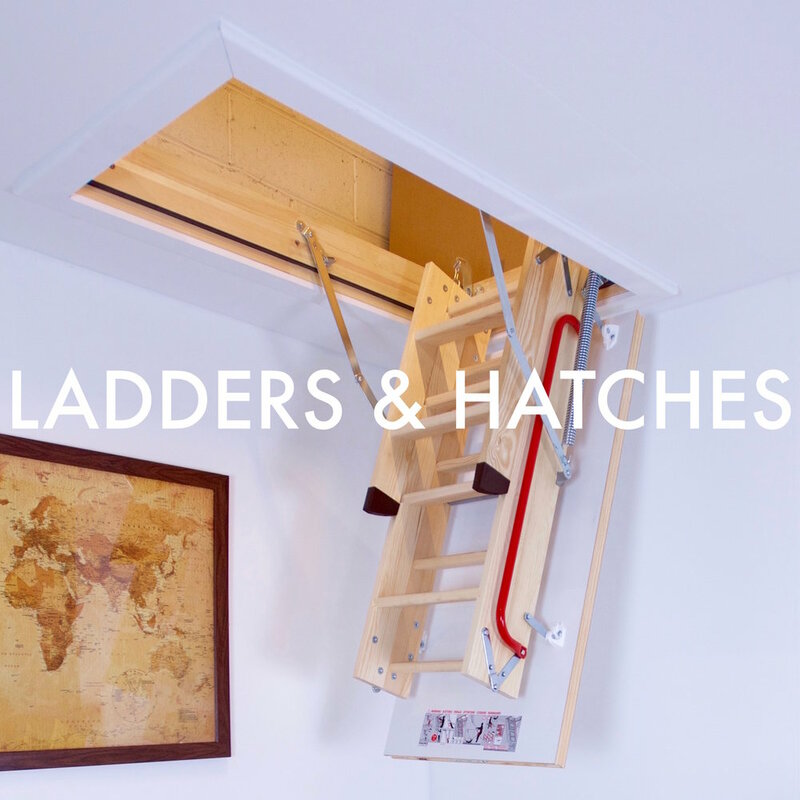 Empire Lofts provide loft access solutions throughout Sutton Coldfield and West Midlands. 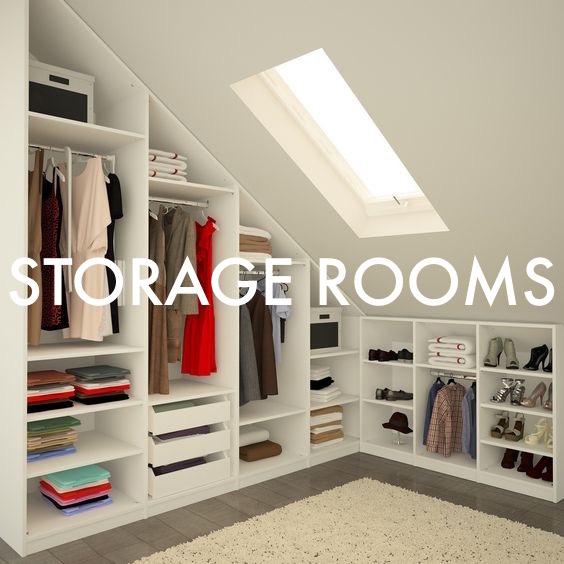 We find the best solution so that you can enjoy your loft space. Empire Lofts provide loft access solutions in Sutton Coldfield and throughout the entire West Midlands.